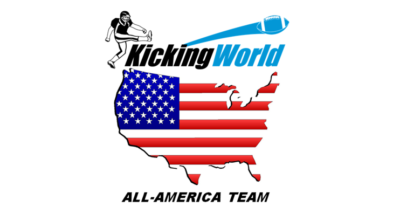 Reviews about Kicking World from real parents and students who attended the Kicking World Showcase. Kicking World reviews and testimonials. Thanks to the awesome students and parents who attended the 2015 Showcase for these wonderful video testimonials. We truly appreciate your kind words and testimonials for Kicking World camps.